Home / Uncategorized / Happy Sizdah Bedar! So today is the 13th day of the Persian New Year, the last day of the celebrations. Quite of lot of fun stuff happens on this day in Iran: it is the day that the Nowrooz goldfish are released into municipal ponds, and the haftsin is cleared away. Most importantly, as the Iranians are just as triskaidekaphobic as the next nation, it is the day to be outdoors. It is believed that accidents in the home are more likely to befall one on Sizdah Bedar (which literally means ‘the thirteenth outdoors’), and so whole families decamp outside to enjoy what should be lovely spring weather (the seasons are more obedient in Iran). Originally peeps actually went to the graveyard to talk to their ancestors…but nowadays a barbecue in the park or the countryside is nearer the mark. AND it is the day that the sabzeh or green sprouts are thrown into running water. 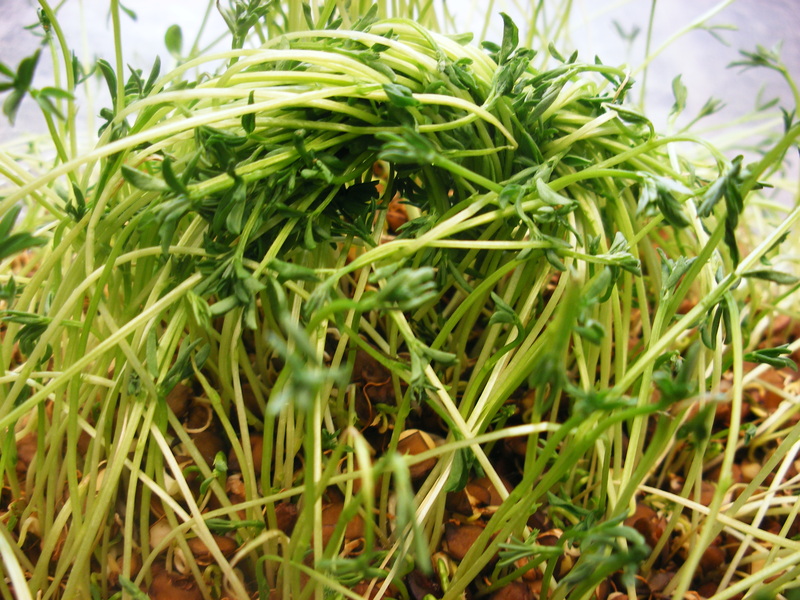 Over the new year every home sprouts wheat (or lentils, or mung beans) as a symbol of new life, Spring after Winter, rebirth. The idea is that on the 13th you tie knots in the sprouts and make a wish (NB: especially efficacious for those in the marriage market), and then toss the whole thing into your nearest stream or river. It is believed that Anahita, the goddess of water, carries this new life back to the Tree of Life. Fascinating stuff. Anyway, if you see some shady Middle Eastern types lobbing things in the Thames tonight, don’t call the anti-terrorism hotline, OK?